Our kits are extremely easy to install. They come with a full set of instructions. 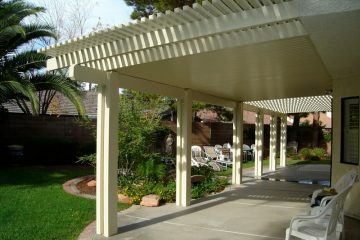 Anyone that can use a screw gun, a saw, and can follow instructions can build one of our patio cover kits. We have had people that have never installed one, and they come tell us that it wasn't as complicated than putting together some furniture or assembling a Bar-B-Que. We offer free onsite design, and install consultation. 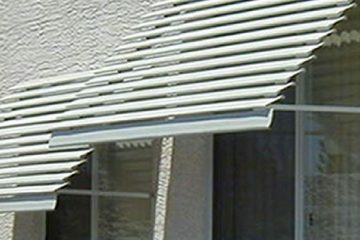 Las Vegas window awnings not only keep homes cooler, but save energy and add value to your home. These window covers keep the direct rays of the sun out of your home, which slows fading of drapes, carpet, walls, and other furnishings. 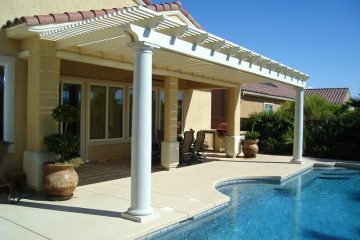 Our tube style privacy panels are excellent shade solutions. 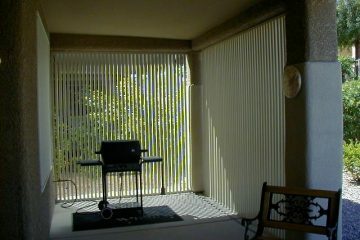 They provide privacy and block the wind in the Las Vegas area. 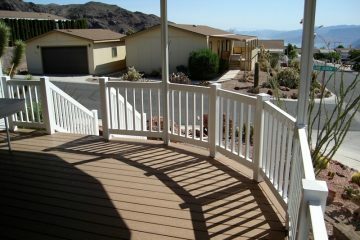 They are perfect in situations where you have an existing patio, but the sun comes in on one side.